Dog owners are being urged to double-check their dogs aren’t overweight on the back of new research showing that carrying extra weight can shorten a canine’s life. When compared with ideal-weight dogs, the research by the University of Liverpool and Mars Petcare’s WALTHAM Centre for Pet Nutrition, found that overweight dogs died up to two and a half years earlier. Dr Louisa Fenny, a Perth-based veterinarian with national mobile vet service Pawssum Vets, said obesity in dogs was a major issue. “We’re very passionate about helping people ensure their pooch isn’t overweight because it can cause unnecessary health complications which can mean people get less time with their beloved pet,” Dr Fenny said. 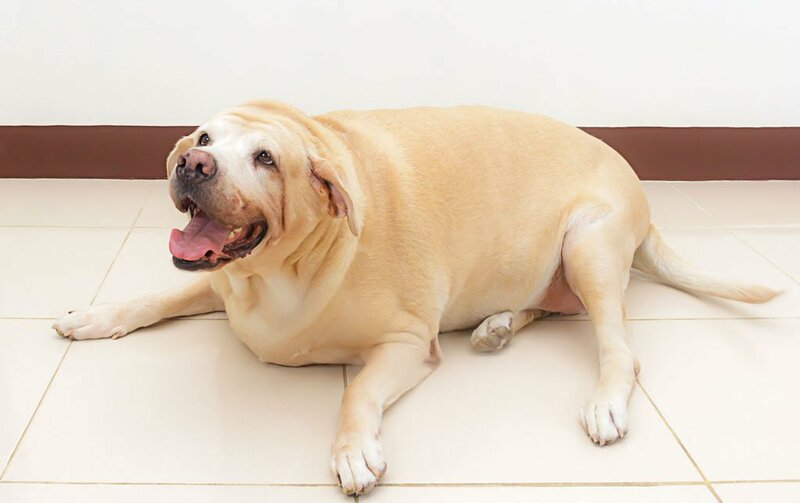 Obesity in dogs is associated with an increased risk of painful joint injuries, osteoarthritis, cardiovascular and respiratory disease, heat stroke, diabetes, pancreatitis, liver disease and some cancers. Cats are also at risk of these health problems, along with urinary tract diseases. Dr Fenny said it was common for owners to be surprised when told their pet was overweight.